USB media storage has outclassed CDs and DVDs. It’s common sense to be vigilant by keeping your USB flash drives protected. Assuming you’ve got sensitive or valuable data copied to your drives, you will need to keep these safe. As a precautionary measure, consider getting a USB wallet. When you’ve been working with computers a few years, you start to build up quite a collection of flash drives. It’s easy drives to get lost unless you commit to putting them in a safe place every night. It’s a good idea to have a permanent home for technology devices, whatever they are. 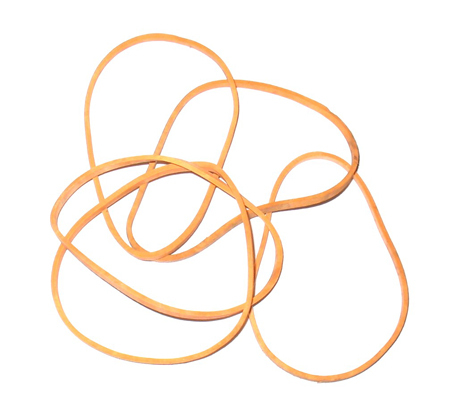 You can get these online for a very low cost – mine was about £10. 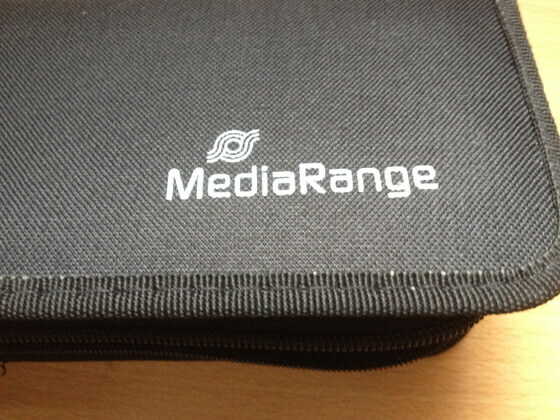 The inside of the case uses elasticated netting to secure each of the thumb drives within a pouch. Nothing is able to rattle or come loose once the case is zipped up. The case itself has a rigid but flexible structure, maintaining its shape and integrity under most circumstances. 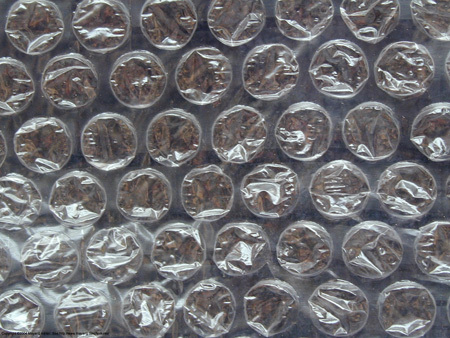 Unless you intend to run over it with a car or stamp on it, you cannot go wrong with this product. If you travel a lot, the protective wallet fits into a briefcase or laptop bag. This gives me the confidence of knowing the USB sticks are not going to get knocked/damaged. 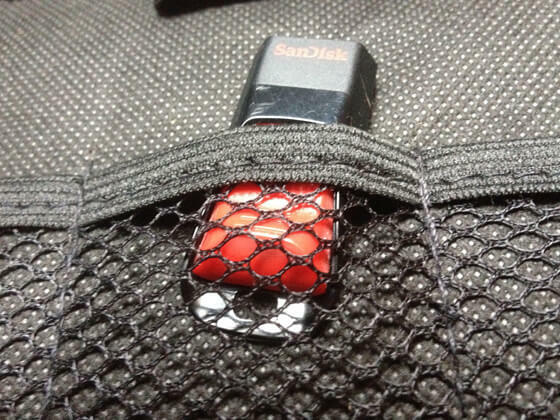 You’d be able to load up your USB case and put it inside a large suitcase for a plane journey. 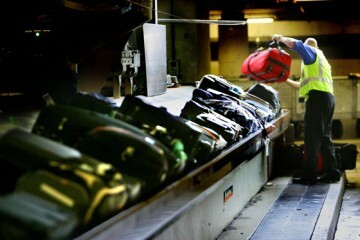 Knowing how baggage handlers sling people’s luggage around, you’d want something sturdy. Always remember to keep multiple copies of your electronic data. Having USB sticks in a wallet is a good start, however, it is better to be safe than sorry, so take your commitment to preserving important files a little furthur. To ensure safety of valuable data consider purchasing a larger external USB backup drive with its own power source. You can get a 2TB drive online or on the high street at low cost. These have come right down in price. 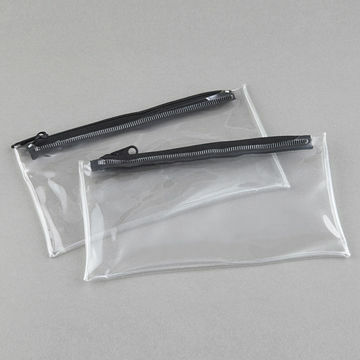 If you’d like DIY solution for keeping your USB sticks safe, you could get a transparent pencil case, some bubble wrap and a few elastic bands. Hey presto! Your very own protective case! You could try eBay too, or a high street computer store.